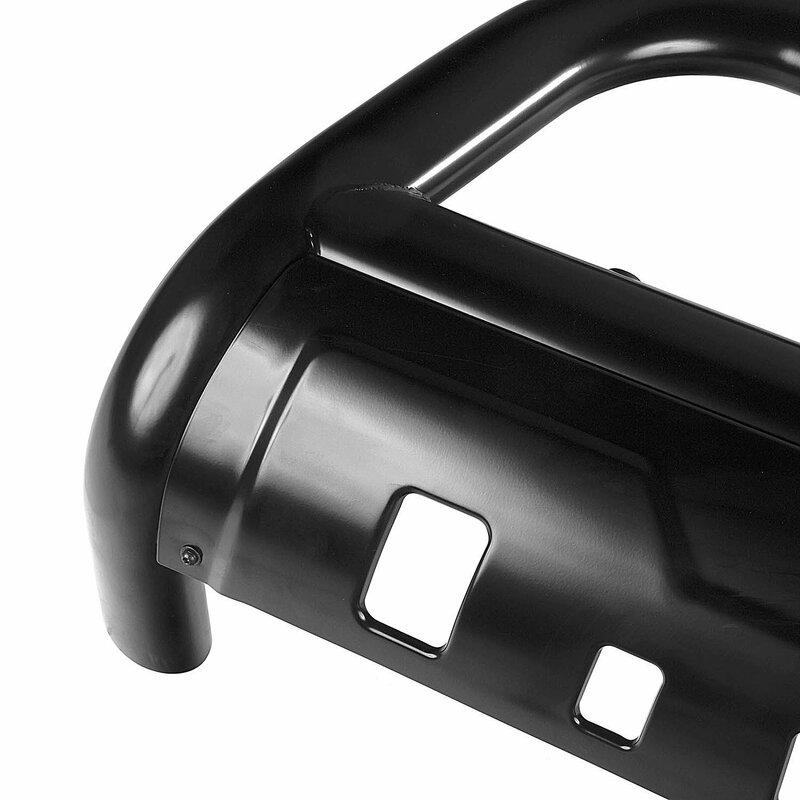 The 3.5 inch Bull Bar by Rugged Ridge will protect the front of your Jeep wrangler JL from potential damage. You never know when that deer will jump out in front of your Jeep plus you can add style. Constructed from a strong 3.5" tube steel, prepped with a durable E-coat, and finished with a satin black powder coat. Giving your bull bar durability. Easy Installation: Custom made for your Jeep Wrangler JL mounting without any drilling. Vehicle Protection: Your Wrangler deserves front end protection from deer and anything else that may jump in front of you.